(5800 words) tutorial for FREE! What Python skills should you and your team build in 2019? What do others build with Python? We analyized Stackoverflow data to give you a clear action plan. Discover high growth technology solutions used by companies worldwide in enterprise application development, web apps, data analysis, ML, DevOps, mobile applications and more. Would you like to run your projects in high-availability scalable mode on computer clusters? Get the skills you need to become the Swarm guru in your team. The easiest way to see Docker logs is to start containers in the foreground. There are many ways to see logs of detached containers, the easiest is to use the `docker container logs` command. With several handy options this command will save you hours. Docker prune is the way to clean up containers, images, volumes and networks on your system. See how to remove unused resources, free up space and unclutter you environment. 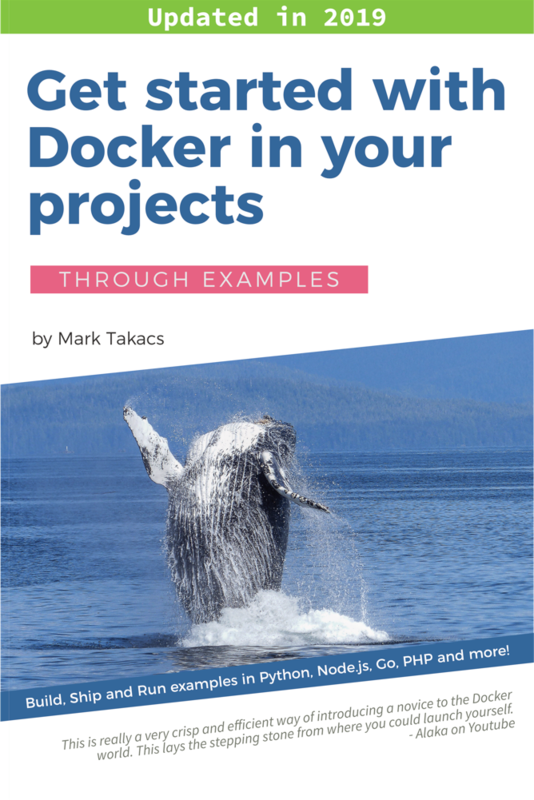 Learn everything you need to get started with Docker Compose in your project work. Learn gradually going through examples, get best practices based on previous project experience. Docker containers vs VMs. What is the difference? How are containers different from VMs? What are the benefits of containers over VMS? How are container resources isolated? Linux containers vs Windows containers. What is Docker? What is docker used for? What are its benefits? Gentle introduction to the Docker ecosystem through examples. An in-depth tutorial on creating your own Docker images with Dockerfile. Detailed examples, videos and Dockerfile best practices. How to set up a Docker container for your GithHub Pages site? Serving my existing GitHub Pages Jekyll sites from a Docker container was not easy. Here is how I fixed the issue. 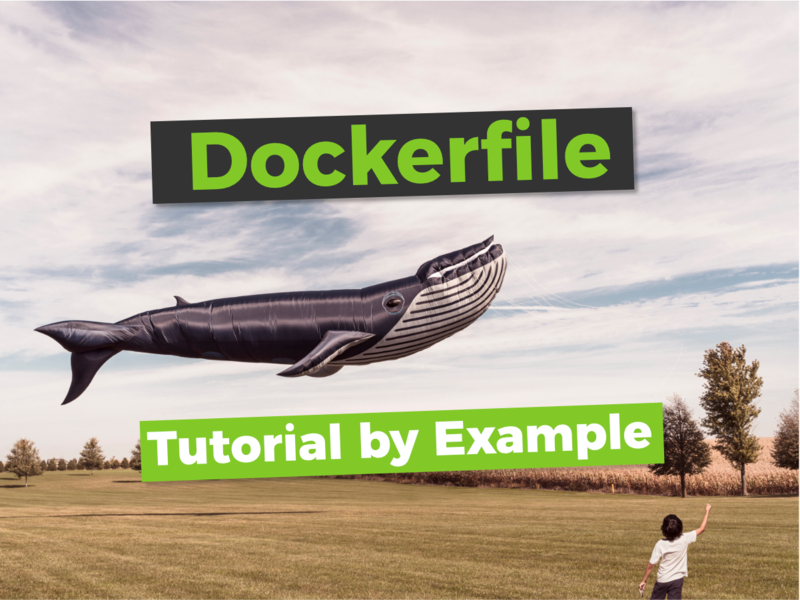 With this beginner's Docker tutorial you'll learn to use Docker in your projects, understand Docker's purpose and build routine using Docker tools. Eager to clarify what meta tags you need in your HTML markup? Need some info on where, why and how to add them? Could use a few examples? Evaluation of the top 5 Linux distributions for elderly people based on our assessment of their needs and lifestyle. How corporations can benefit from single page applications? Single page applications are a hot topic. How will they improve customer experience and IT costs? Who are the players? What are the risks? Where to start? I faced issues during a Windows 10 free upgrade that could happen to anyone in everyday situations. I provide tips and solutions in this post. This lesson describes how to add Bootstrap to your Fat-Free based PHP web application. Plus it describes basic user authentication based on PHP. In this post I give you the books and courses that are helpful when you are in the process of defining the goals and plans building your startup strategy. Learn basic WordPress theme development on YOUTUBE for FREE through well explained examples, and learn the basics of web development at the same time. 4th lesson in our tutorial series covers Fat-Free models, database connections and CRUD. This makes the MVC sample project ready for you to start your own. This the first step towards your startupper curriculum. These are the guiding principles we'll use to put together your on-line training plan. This the third video in our Fat-Free Tutorial series. The time has come, we will use what we learnt so far to create our first Fat-Free MVC project. Set and get values of global variables and see how Fat-Free enables building a completely modular MVC project with class based routing. Are online courses good enough to change careers? Shall I start learning on-line? Is it feasible to acquire the required knowledge in on-line courses? Can I change careers with the help of on-line courses? First lecture of my video tutorial series on solving web programming challenges with Fat-Free. Lecture 1 covers installation, project setup and routing. What if I told you that I have grown these cactus seedlings based on a Youtube video? 8 months later I'm proud and a bit wiser. The story of why I decided to use WordPress for business purposes. My approach to product selection, challenges and great discoveries along the way.